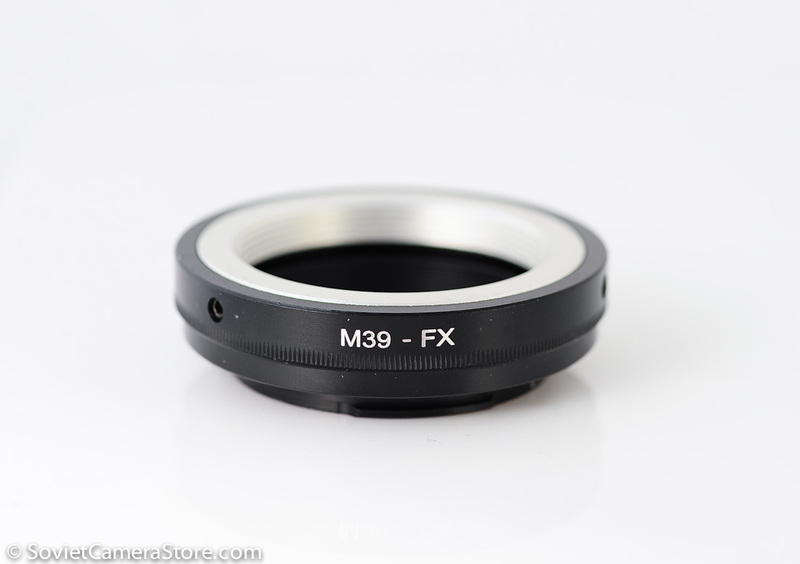 Brand New m39 to Fuji X mount adapter. 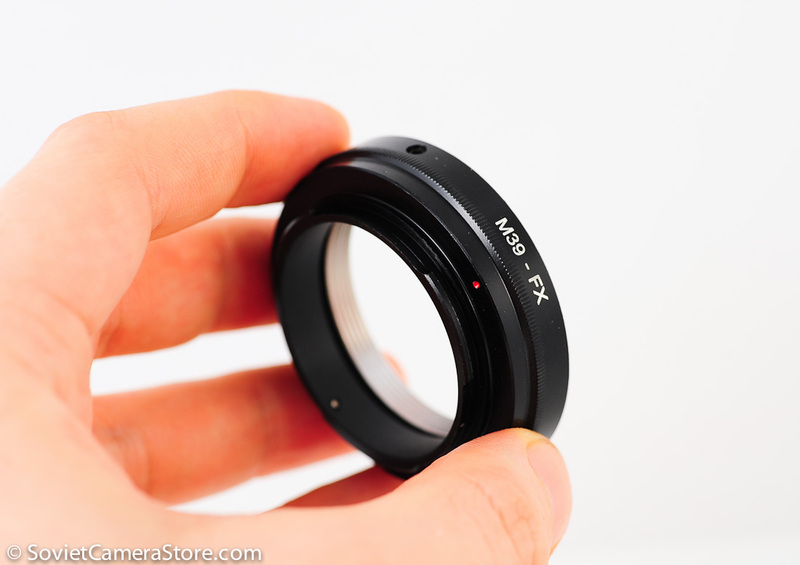 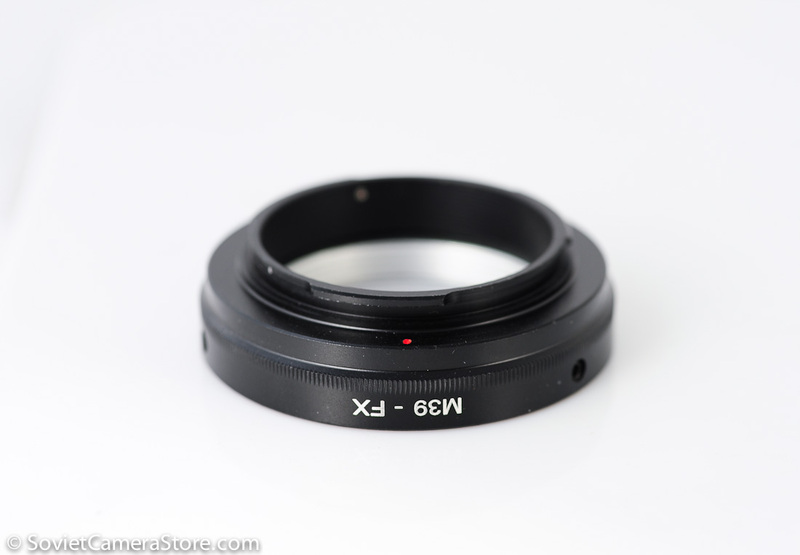 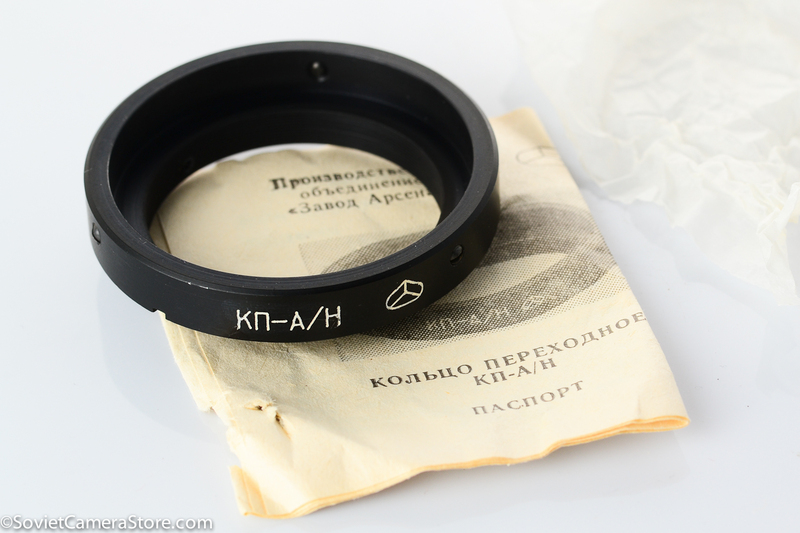 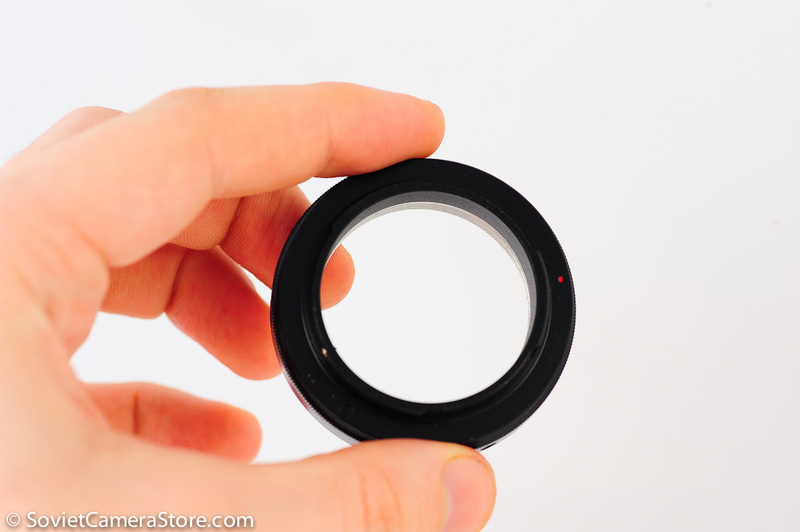 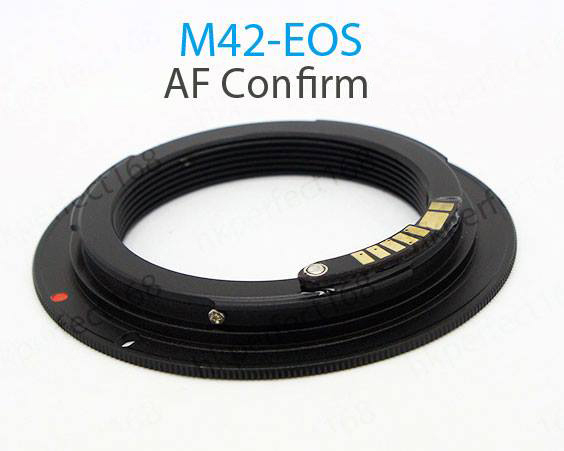 With this adapter you can mount Leica M39(L39, LTM) lenses on Fujifilm X mount camera body. 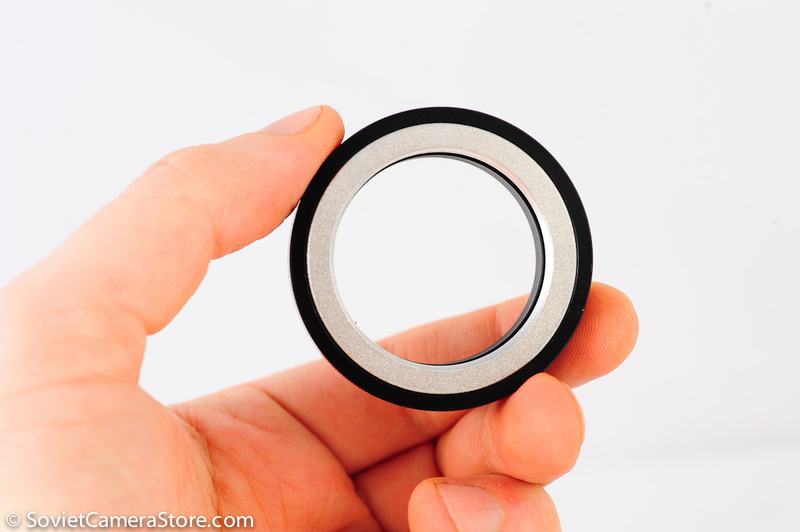 Made of brass and aluminium. 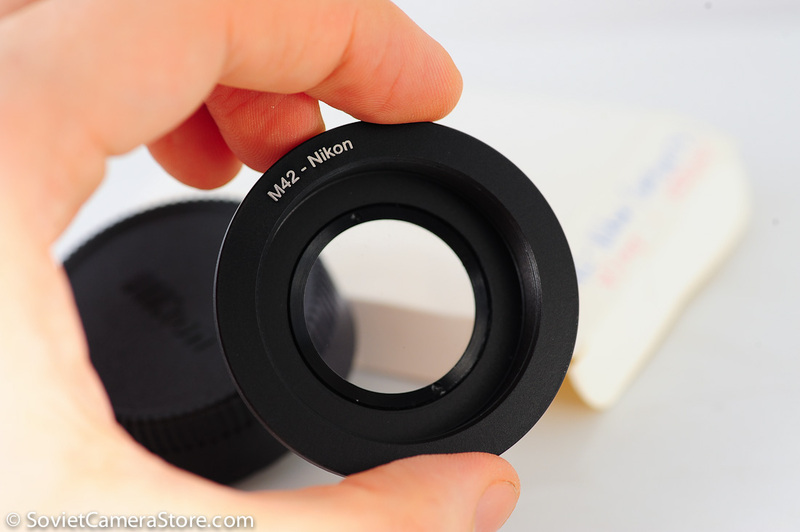 You may pay safely via PayPal (includes credit cards) or BDO deposit.